We’d recommend not taking advice on medical or criminal emergencies from internet memes, but in case that’s your go-to, let’s set the record straight: Do not call 911 and ask for a pepperoni pizza. Police and 911 dispatchers say there’s no such secret code, and that your best option if you’re afraid of someone in the room overhearing your call is to text 911 with your location and the type of emergency. 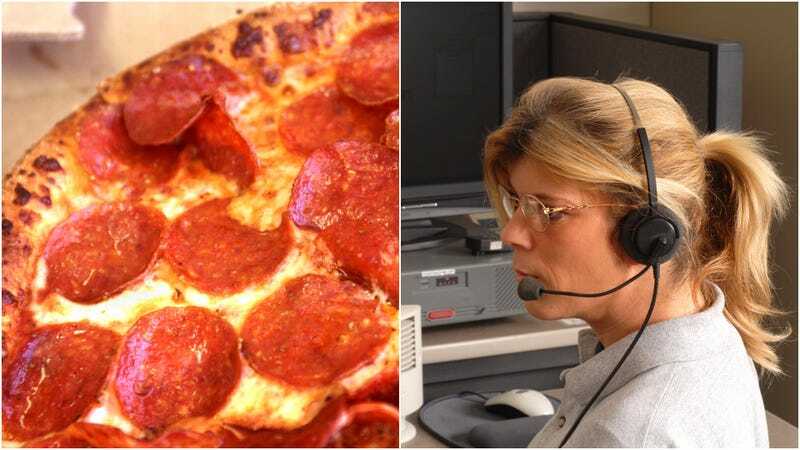 The Sacramento Bee reports that the pepperoni pizza line could actually confuse your dispatcher instead of conveying to them the information they need to send help. The pizza-ordering scenario was the subject of an anti-domestic violence Super Bowl commercial a few years back, and recently resurfaced in the form of the meme above. Remember, kids: Don’t believe everything you read online. Unless it’s on The Takeout.